The Kindle FIRE HD series of Amazon tablet computers are a fantastic leap forward and offer an amazing experience. It has wide 7 inch display making the device perfectly portable with amazing graphics. Not to mention the vast storage capacity of 8 to 32 GB. It is an amazing and lightweight tablet perfect for anyone who prefers an instant, easier and convenient way to perform tasks whilst on the go! 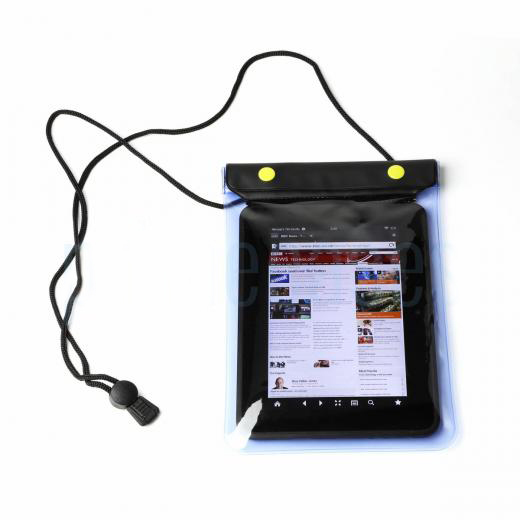 The tablet is very slim and therefore preferred by lots of the people who are looking for a tablet that is easy to carry around with them and thus the protection of such devices is very important as they are quite delicate. 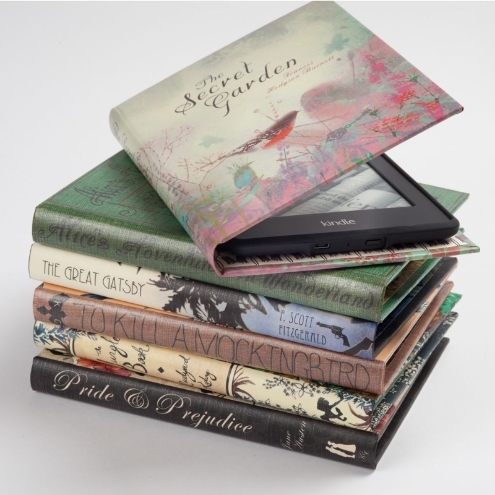 We present to you some amazing, stylish and unique cases for your Kindle Fire HD 7! Starting off with a design that is a hot favourite with the girls. 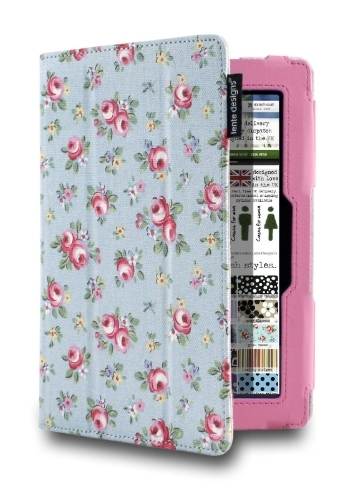 This case is available in beautiful designs and is made with premium textiles of a very high quality. 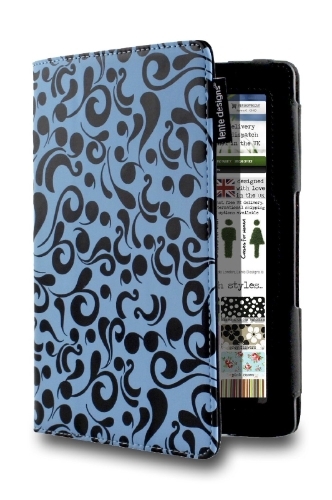 The case will provide your tablet with just the right protection that it needs with a unique style. It comes with the sleep and wake up function when you close or open the cover, also the front cover provides the convenience of standing your tablet in multiple angles. This case is again made with premium textiles of high quality printed in the beautiful pattern of leopard print. It is available for Kindle Fire HD 7. A great thing about this cover is that it comes with a velcro strap that will allow you to secure your device thoroughly providing it with quality protection. It comes with the sleep and wake up function when the cover is closed or opened. 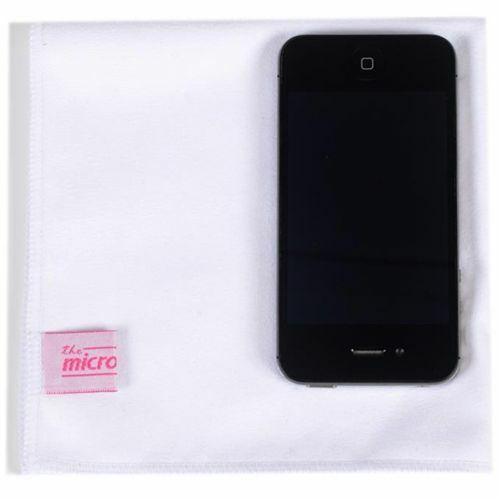 It will also allow your device to stand in a vertical or horizontal position. These are just a few of the cases available. We have a variety of other designs and colours and if you have any questions regarding our products please do not hesitate to contact us!